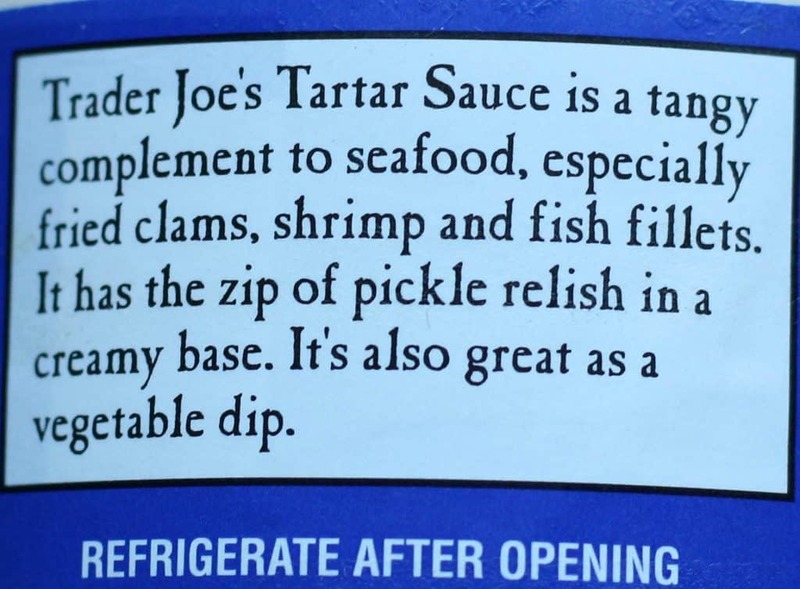 The pros: Trader Joe’s Tartar Sauce is thick and full of relish. 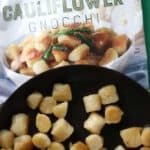 You’ll need a knife or spoon to get this out the jar. The cons: This can occasionally be difficult to find. The verdict: I enjoy a good seafood dinner. So that means there are two necessary condiments for seafood: lemon and tartar sauce. Lemons are easy. 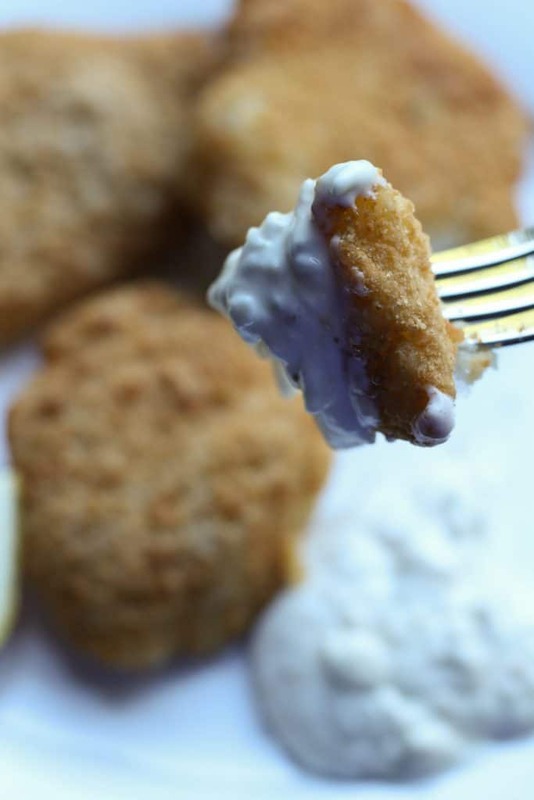 Tartar sauce can be a bit of a finicky think. 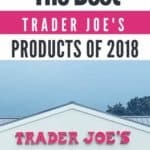 Trader Joe’s Tartar Sauce can be a bit hit or miss to find (or at least in the stores I shop at it can be). 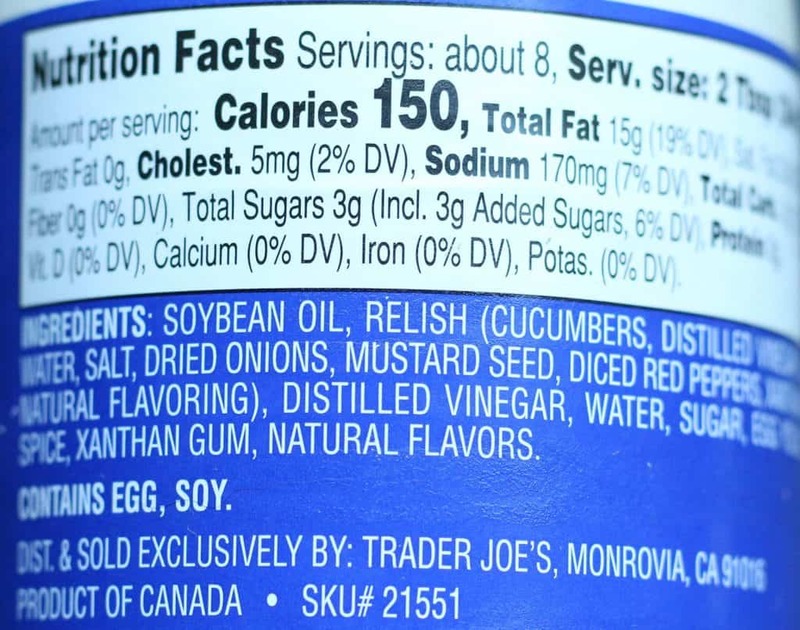 I’ve seen this with the condiments and I’ve seen this displayed over the frozen seafood. I’m never quite sure where I am supposed to be looking when I go into the store. When I do find it I’m greeted by the same reliable product. You are getting a very thick tartar sauce. This is not something that should be in a squeeze bottle as it would be clogged all the time. This is one thick sauce. You”ll need to reach for a spoon to get it out. Not a big deal and in fact I prefer it that way. Now, to be fair I didn’t exactly taste test this by putting an entire spoonful in my mouth. 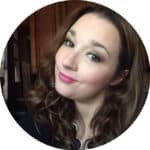 This is not a product you would by itself. Like ever. Unless you are a huge tangy mayo fan. Then maybe. Odds are you’ll have this with some sort of fish where acidity, tang, and a touch of sweetness would be a welcomed compliment to the seafood. 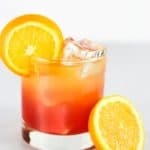 This is more tangy than sweet. That’s a good thing. There is sugar in this so the sweetness is there but it plays a supporting role to all of the relish. This is very thick, so if you only want a touch of tartar sauce, you might struggle with getting the right amount on your meal. 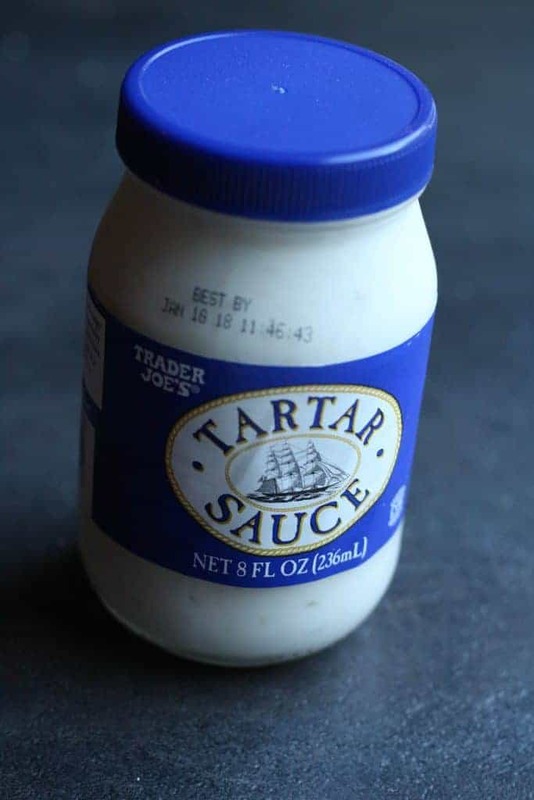 For a more thorough comparison of this Tartar Sauce to other brands, then check out Serious Eats Tartar Sauce review. 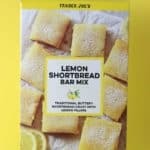 For $1.99 this is worth picking up if you happen to be at Trader Joe’s. It’s nothing that will rock your world, but something that makes for a good choice to go with fish. Would I buy this again? Yes. 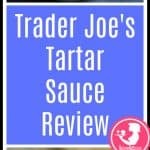 While Trader Joe’s Tartar Sauce is not earth shattering or life altering, it’s a reliable go to in my household (when I can find it). I’ve also modified for some meals it to change the Sweet Pickle Relish for chopped Trader Joe’s Spicy Dill Pickle coins (I forget their exact name) and removed the sugar in place of some Tabasco (or other) hot sauce. But the Capers really add a nice flavor in this recipe! Hey Ryan! I love TJ’s Tilapia. So quick and easy. That sounds like a great alternative to traditional tartar sauce. I imagine the capers add an awesome briny flavor to it and would be a great compliment to fish. 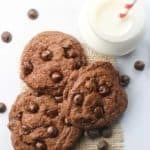 Thanks so much for taking the time and sharing this recipe and your insight!